We hold ourselves back when we let differences like race or class divide us from other women. 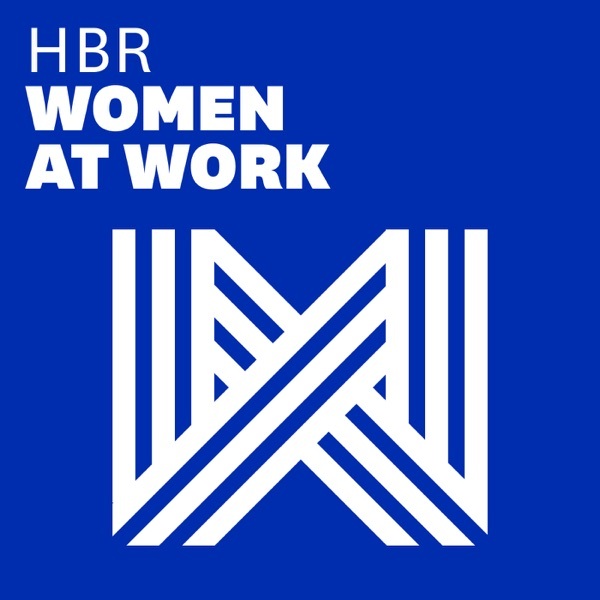 We talk about the very different experiences and professional relationships black and white female managers had in 1970s and 1980s corporate America, and how workplace sisterhood is still in short supply. Guests: Ella Bell Smith and Stella Nkomo. Our theme music is Matt Hill’s “City In Motion,” provided by Audio Network.